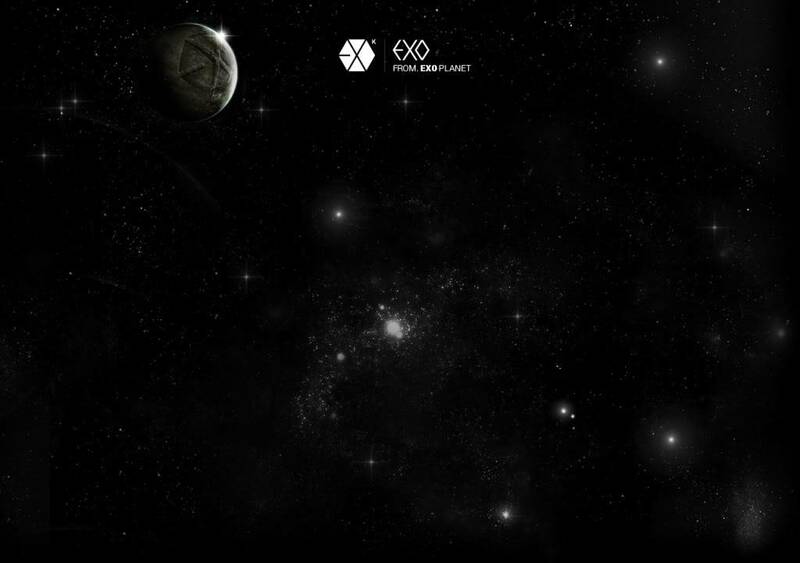 The First Philippine Fanbase of EXO-K and EXO-M. This is where you'll find the important EXOPH information you need to know, such as forum rules and other announcements. Be sure to check this thread regularly! Read and join official fanclub events and projects for the boys! We welcome comments and suggestions here! If you have anything to say about the forum or the fanclub, in general, please feel free to post your feedback here.